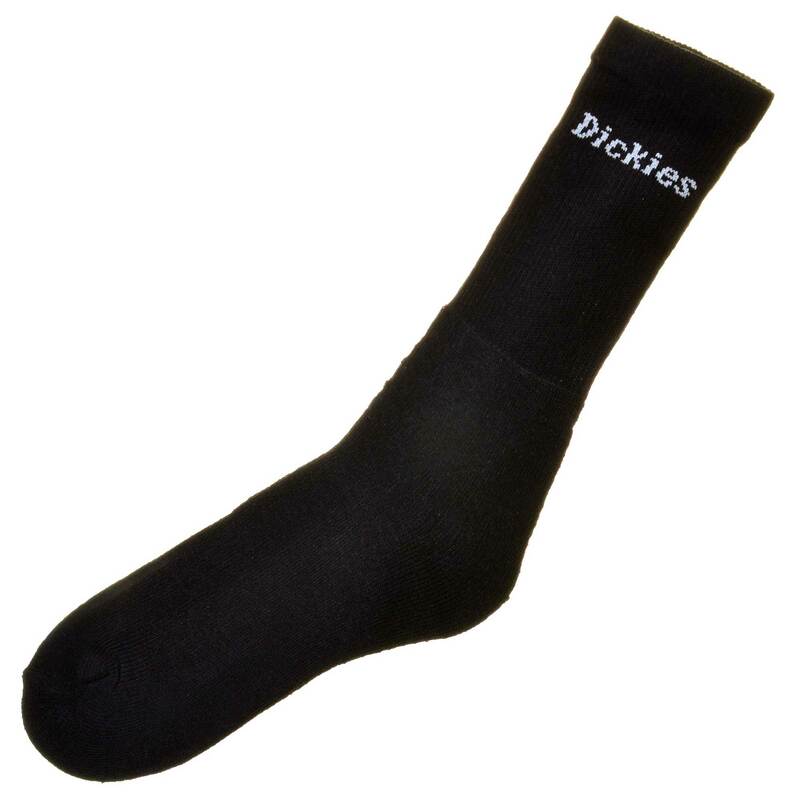 Strong Work Socks, heavy-duty, fully cushioned with reinforced heels and toes. Comfortable tops and are ideal for wearing in professional work shoes & safety boots. 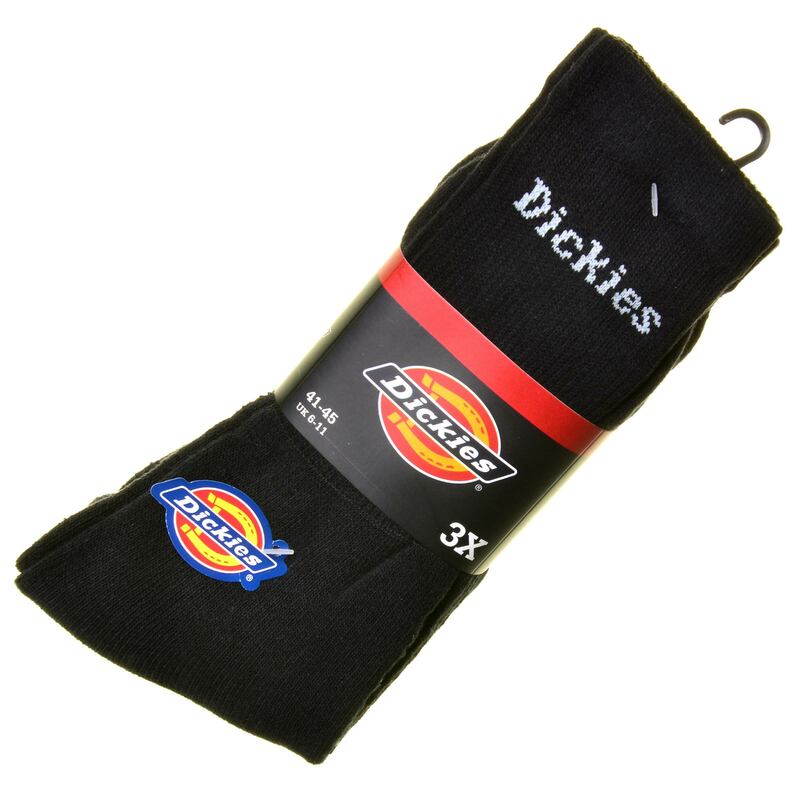 Three pairs of socks per pack, UK Size 7-11. Fabric: 67% Cotton, 32% Polyester, 1% Elastane.